Aug 24, 2018 – TORRANCE, Calif. 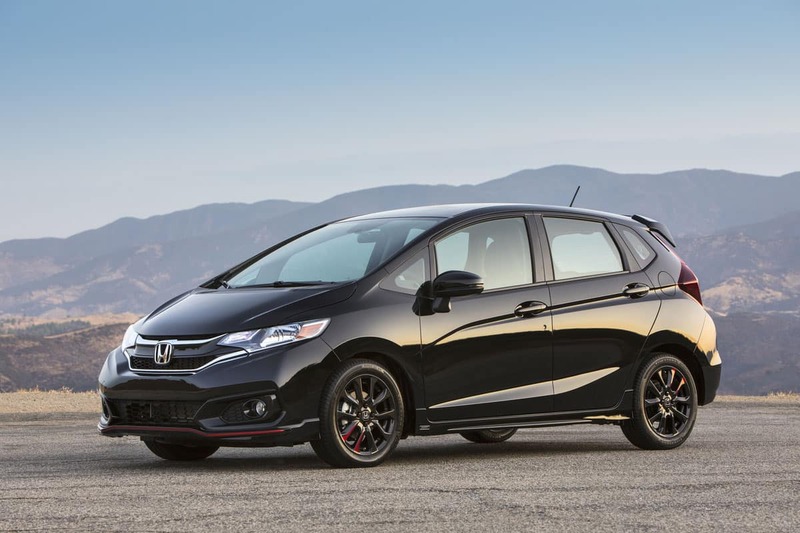 The current generation of Honda Fit (2015-2019) has been included in Autotrader’s “10 Best Cars for Dog Lovers” list, and is the only subcompact passenger car to be featured. Autotrader lauded Fit’s dog-friendly and roomy interior, tall roof, low step-in height, and multi-configarable second-row Magic Seats® that give the model unequaled cargo capacity, boasting a class-leading 52.7 cubic-feet of space with the rear seats folded down. The 3rd-generation Fit was updated for the 2018 model year with more aggressive styling, a new Sport trim, and available connectivity and safety features. The 2019 Fit went on sale April 30 and includes the affordable yet well-equipped Fit LX, aggressively styled Fit Sport, the upgraded Fit EX, and top trim Fit EX-L. With available Honda Sensing®, the 2019 Fit provides one of the most robust suites of advanced driver-assistive and safety technology in the subcompact car segment. Better yet, Fit LX models equipped with Honda Sensing® start under $18,0001. Additional media information including detailed pricing, features and high-resolution photography of al Honda models is available at hondanews.com. 1 MSRP excluding tax, license, registration, $890 destination charge and options. Dealer prices may vary.